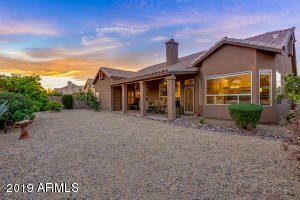 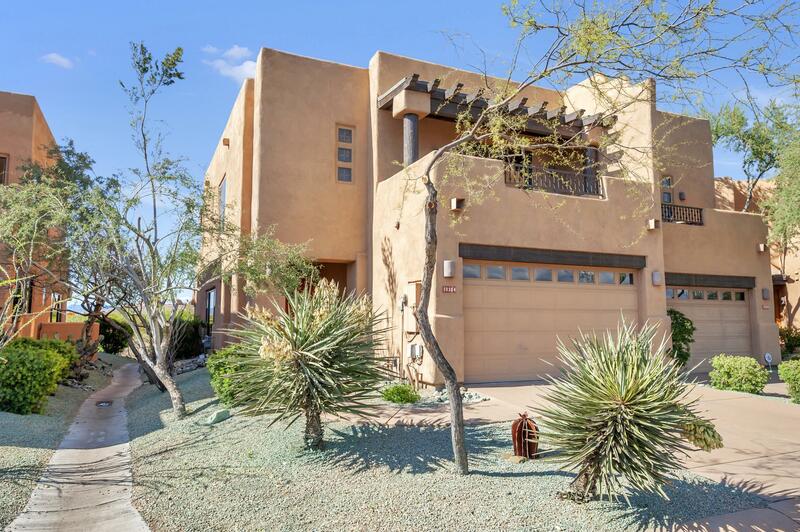 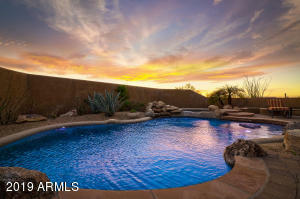 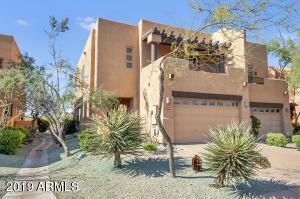 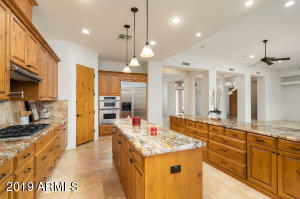 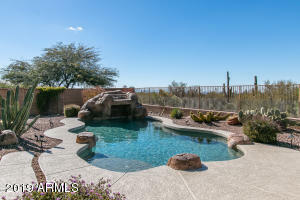 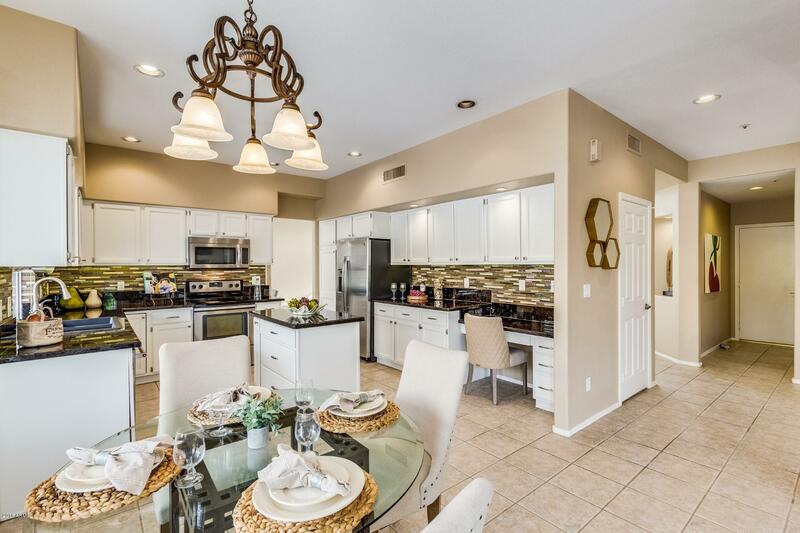 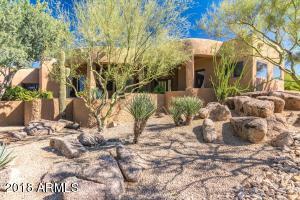 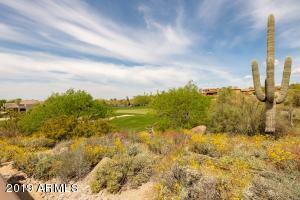 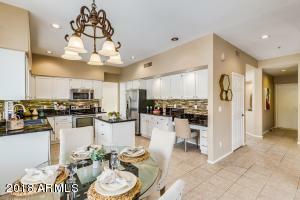 Troon North Real Estate in North Scottsdale spans about 1,800 acres. 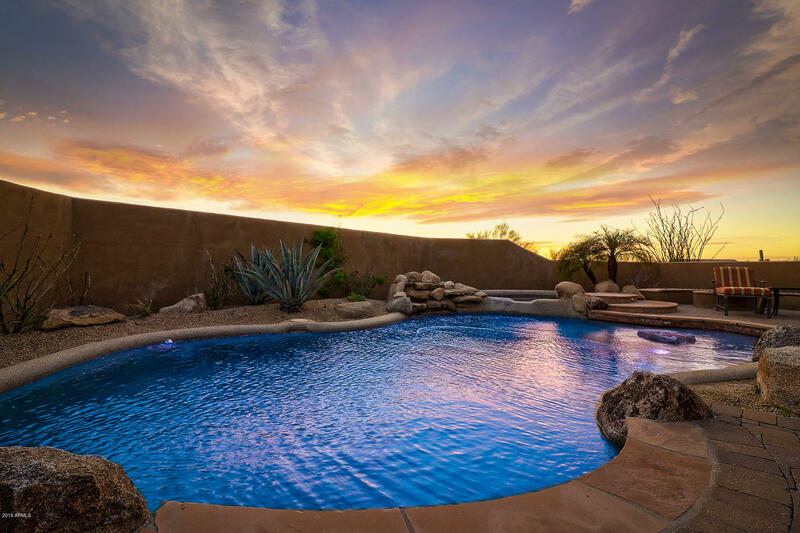 Area residents are not far from nature, as Troon North real estate is in the high Sonoran Desert and right next to a 185-acre mountain preserve. 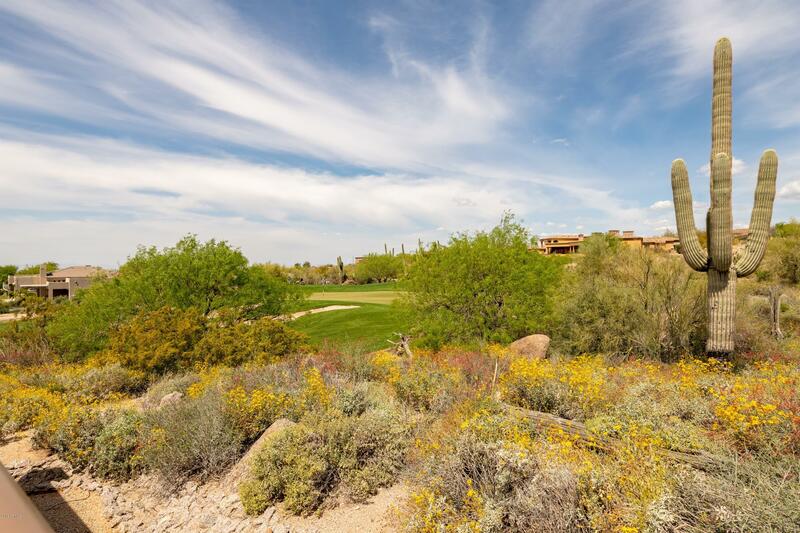 Further, there is a 16,000-acre state preserve directly to the north, which is perfect for biking, and hiking. 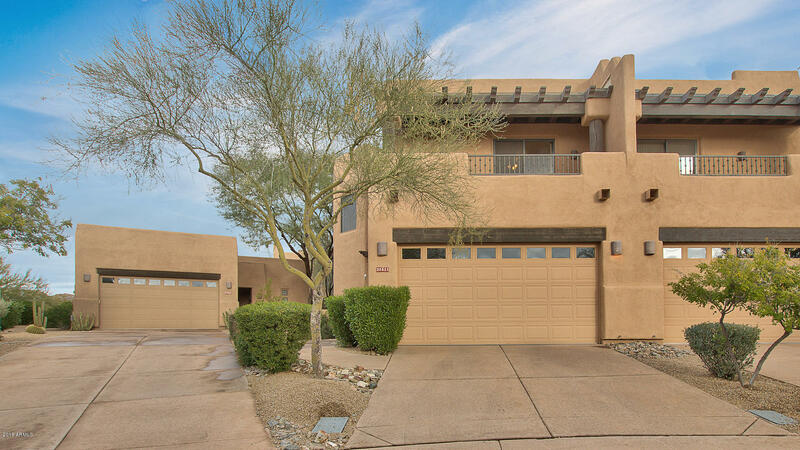 Real estate in Troon North includes condos that start around $300,000 and homes that go all the way up to 5,000 square feet @ $5 million. 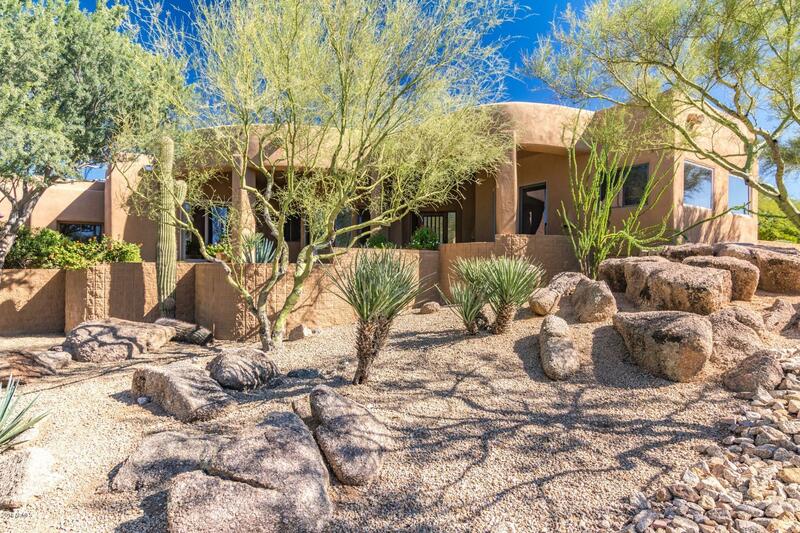 Currently, there are also lots for sale – some with beautiful mountain views.